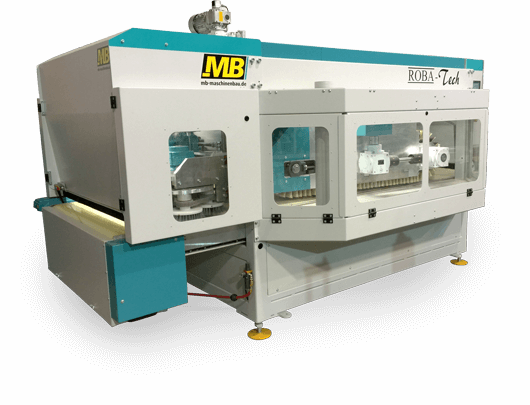 MB Machinery provides high quality German engineered profile sanding and panel sanding machines for the lineal moulding and raised panel door industry. If your requirements are to eliminate hand sanding on cross grain or high quality lineal mouldings MB has the solution. Their unique design allows higher feed speeds regardless if white wood sanding or sealer sanding is the application required.